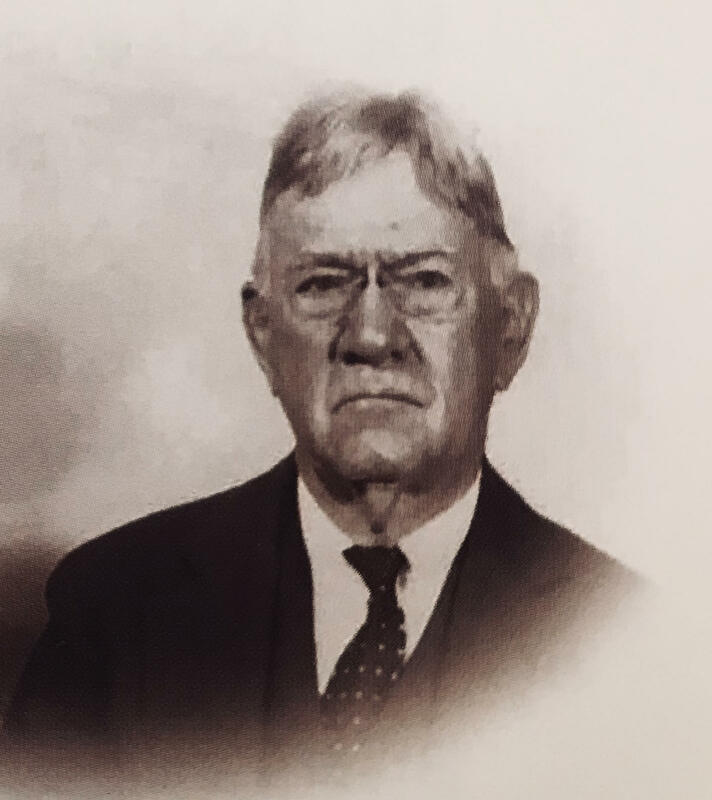 Following the death of Paul Jones, Jr. in 1895, his nephews Lawrence Lavelle Jones and Saunders Paul Jones, continued to grow the family business. The turn of the century promised to bring better times for the Joneses and their business, and with that success, they decided to build a place to call their own. 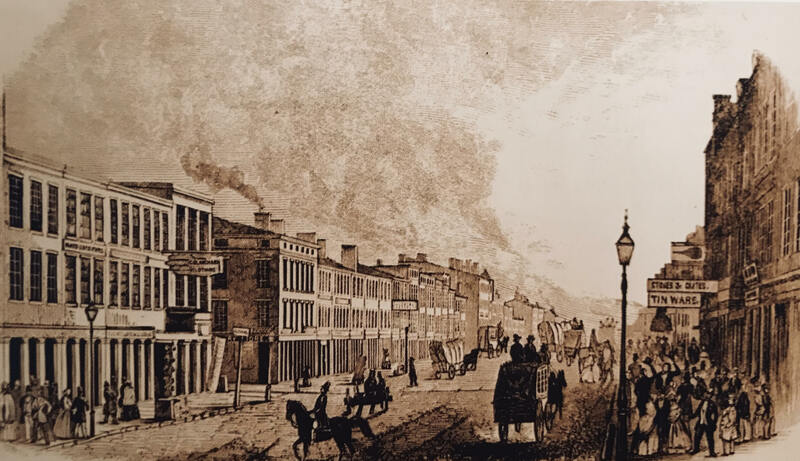 In 1907 the Paul Jones Company moved to a building on the corner of Fourth and Liberty Streets in Louisville, Ky. Throughout this time, the public was consumed in a national controversy about the answer to the question of “What is Whiskey?” In June of 1906, the Food and Drug act was put into place by the government, raising confusion on what would qualify as “pure” whiskey. The conversation continued through President Theodore Roosevelt’s term, and was finally put to an end with President William Howard Taft in 1909. With the exception of a few additions in later years, the current regulations for a straight Bourbon or rye, that are set in place today, originated from The Taft Decision. 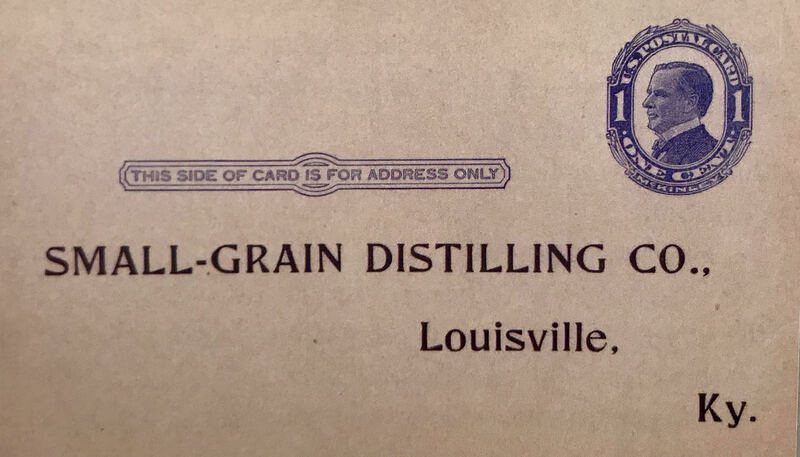 Meanwhile, in an attempt to sell Four Roses straight whiskey through the mail, Lawrence and others formed the “Small-Grain Distilling Company,” which remained in place until national Prohibition was repealed in 1933. 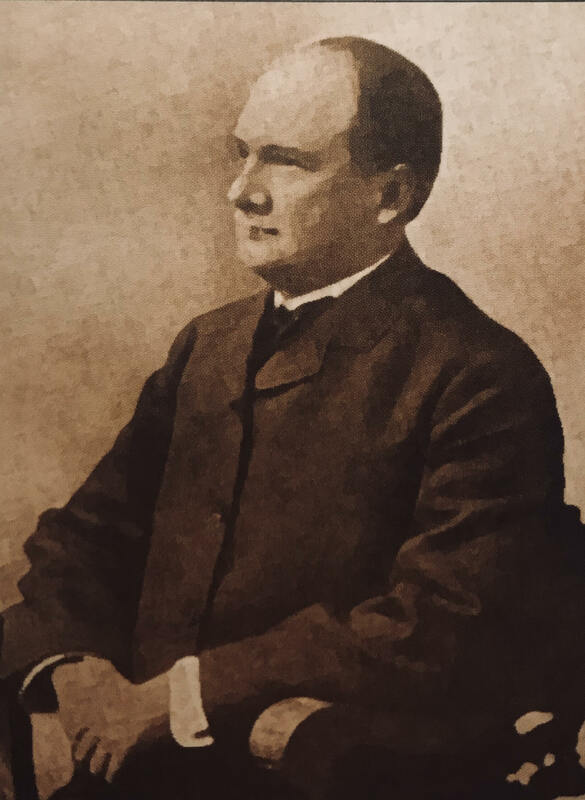 Unfortunately, there was a separation between Lawrence and Saunders over the Paul Jones Company, leading Saunders to leave the business, and Lawrence obtaining the company as his own.